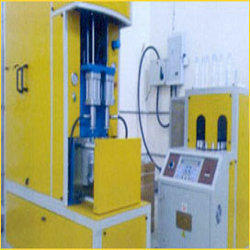 We are counted amongst the leading names in the industry, offering wide range of Fully Auto Pet Blow Moulding Machine. Our entire product range is functionally advanced in nature and is available with different shot capacities. Offered machines are developed using superior quality material and latest technology as per the international standards and norms. 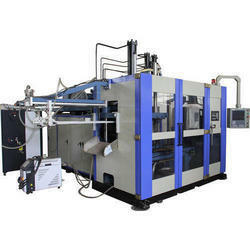 With vast experience and knowledge we are involved in offering a premium quality range of Fully Auto Blow Moulding Machine. These are available in various specifications so meet the varied requirements our valuable clients. Offered machines are manufactured using optimum quality raw material which we sourced from the trusted vendors of the market. With state-of-the-art infrastructure facilities, we are engaged in offering a wide array of Blow Moulding Machine with Compressor Accessories. 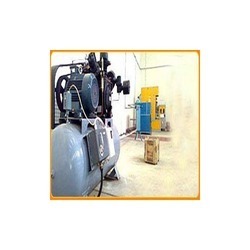 We provide these compressor accessories as per the requirements of our clients. These are highly appreciated in market due to their reliability and trouble free performance. Moreover, these are available in market at very economical prices. We are counted amongst the leading names in the industry, offering exceptional range of Semi Auto Pet Blow Moulding Machine. These are acclaimed among the clients for optimum quality and durable finishing standards. 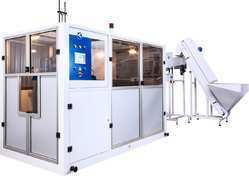 Offered machines are manufactured using quality assured raw components and advanced technologies. Besides, these can be availed at market leading prices. For the diverse requirements of our clients we are involved in offering a wide assortment of Semi Auto Blow Moulding Machine. These are highly demanded in market due to their fine finish, reliable performance and high strength. These are manufactured using supreme quality material which is sourced from the tested vendor of the industry. 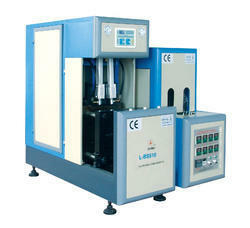 Looking for Blow Moulding Machine ?